They sound so much better anyway. Please Obey all copyright laws & regulations. 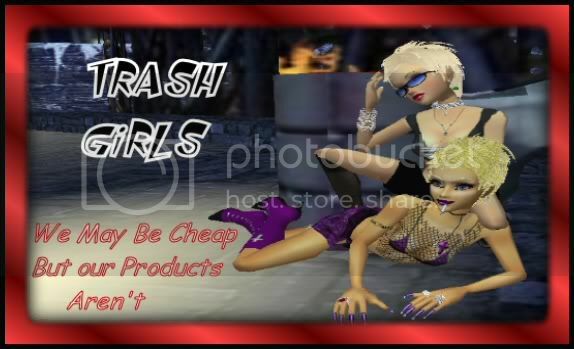 Dedicated to my sweeties the "Trash Girls"
The Trash Girls Products are the most realistic Products and Designs they possably could be. You can find Cheaper, but not Better. We Hope that we help you Celebrate your Passions! Trash Girls Rule!! MODICONS - MODICON WORDS click APPLY! NO MORE HAVING TO REMEMBER TRIGGERS! As always I am in no way claiming any copyrights to any songs. The copyrights are exclusively owned by the composer-label-and artist. Please respect this. 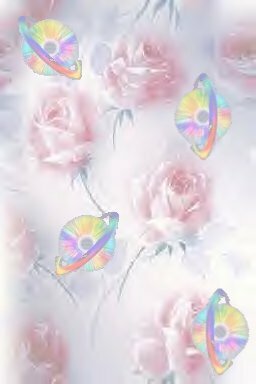 If you have any request for music be sure to let me know.